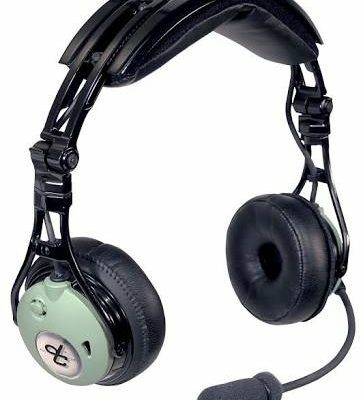 David Clark has a well-earned reputation for building some of the highest quality, longest-lasting headsets in aviation. 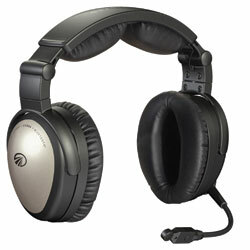 Their latest model, the DC Pro, is a completely new design featuring ultra-lightweight construction. 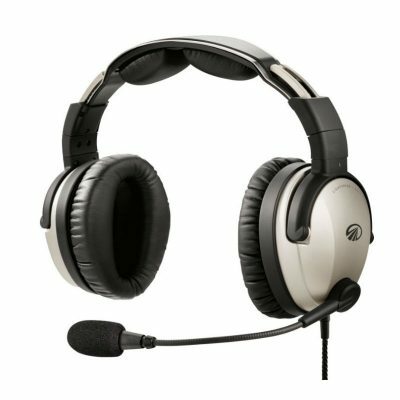 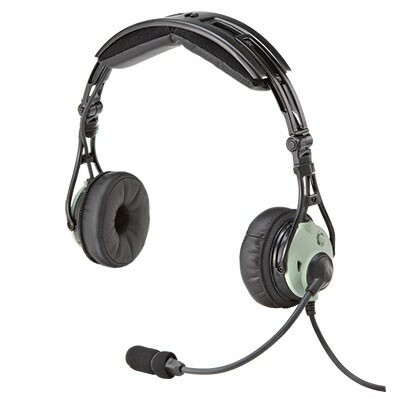 Similar to the DC-ProX headset, but without the active noise cancelation and Bluetooth interface.